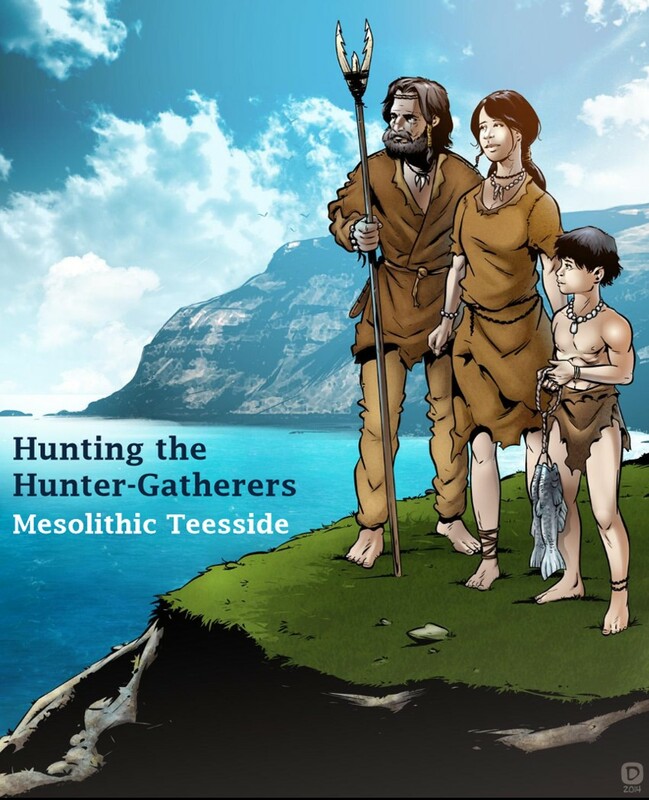 The lovely folks at Tees Archaeology have recently published a *free* and lavishly illustrated e-booklet on Mesolithic Teesside (oh yes, we have Mesolithic!). The booklet brings together information about the first people of Teesside, north-east England, during the Mesolithic Period (around 10,000 – 4000 BC). Congratulations to ‘flintman’ Peter Rowe and local artist Nigel Dobbyn! This entry was posted in British archaeology, Hunter-gatherer-fisher, Mesolithic, Teesside archaeology by Spencer Carter. Bookmark the permalink.